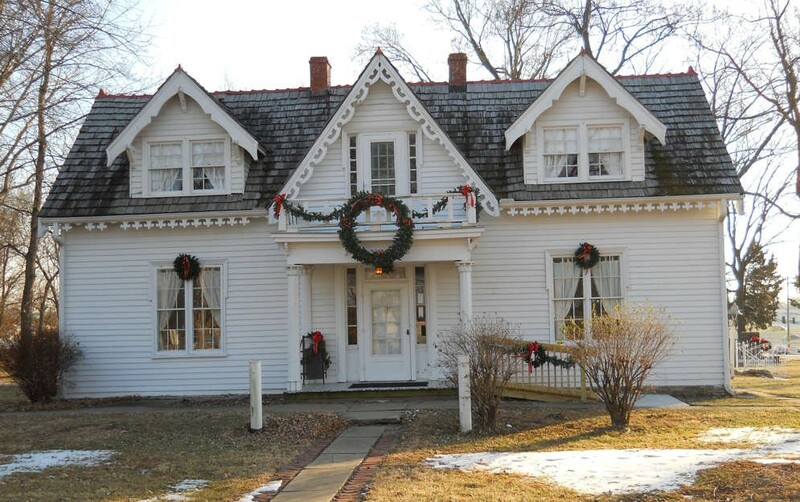 The Rice-Tremonti Home in Raytown is decked out for the holidays and ready for visitors. The historic house will be open for the Christmas season three weekends before Christmas, Dec. 3-4, Dec. 10-11 and Dec. 17-18. Hours are 1-5 p.m. Admission is $4 for adults. The house will be available for private rentals and for group tours at any other times. Planning a Christmas party? Need a great location for it? Why not have your party at the historic Rice-Tremonti Home? This Christmas season the Rice-Tremonti Home is available for your families’ or office holiday party. The dining room is spacious and the downstairs parlors will be festively decorated for the season. Kitchen facilities are available. Call 816-333-3586 for details. During public hours the Rice-Tremonti Christmas Country Store will be a must-stop for those shopping for unique gift items and Christmas delicacies. Homemade candies and baked goods will be available on the public open dates. “If you haven’t tried our members’ chocolate covered coconut candies, peanut brittle or banana bread, well then, you just haven’t lived large enough yet,” Elmore said. The house is decked out for the season with old-fashioned Christmas trees and garlands. The aroma of cinnamon infused cider will fill the air. Drop by and soak in the atmosphere, it will set the mood for your holiday. 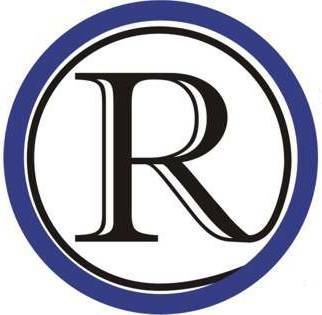 The Rice-Tremonti Home is located at 8801 E. 66th St. in Raytown. The Friends of the Rice-Tremonti Home, an all-volunteer not-for-profit organization, use all funds collected for upkeep and preservation of the home.